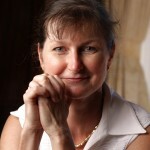 Roland von Marburg is a Medical Practitioner based in Albury. 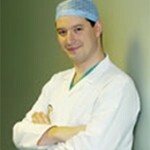 He is a full time Ear, Nose and Throat and Head and Neck Oncology Surgeon. 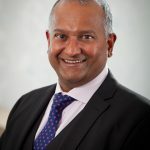 He is an honours graduate of Monash University and is a Fellow of Royal Australian College of Surgeons. He has lectured at Monash University, University of Melbourne, and the University of New South Wales.